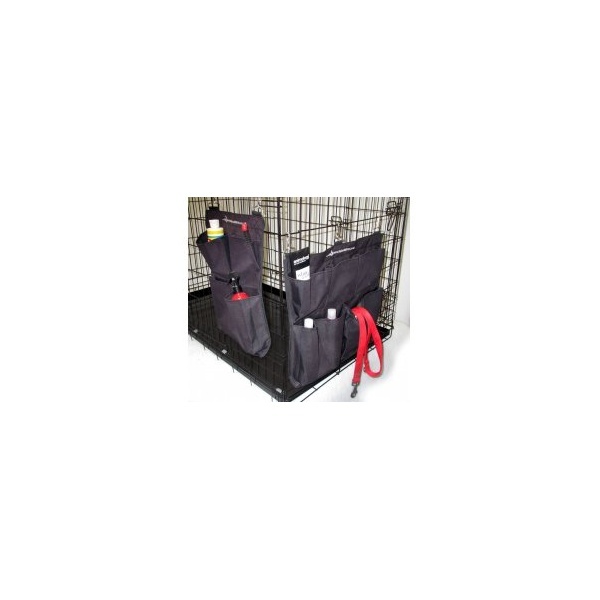 This twin pack of Dog Crate Tidy's have been made using the strongest 600 denier Polyester are water resistant and are a cracking way of storing Brushes, Toys, Leads etc etc. 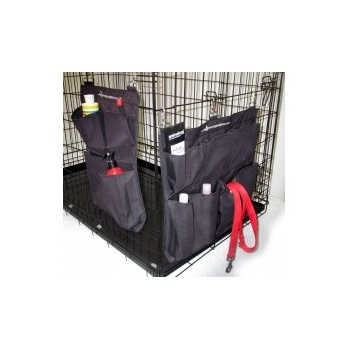 Features strong Stainless steel clips. The small has 3 handy pockets, whilst the Large has 5 storage pockets.